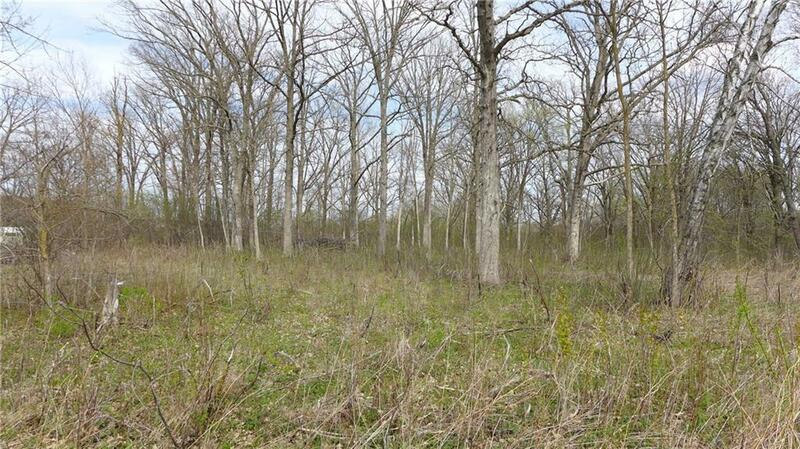 This wooded private lot is located at the end of the dead end cul-de-sac. 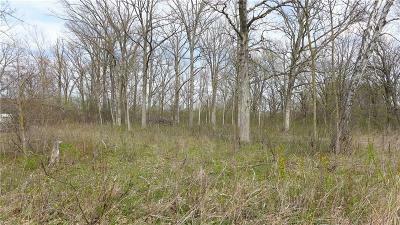 The lot is perfect for a walk out basement if you desired and the lot has frontage on a pond at the rear of the lot. Enjoy the convenience of city living while only paying township taxes. Located just outside the city limits and already set up with natural gas, electric through Rice Lake Utilities, Spectrum cable, and CenturyTel fiber optics.